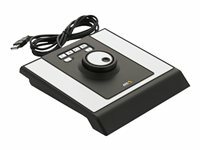 Professional video surveillance jog dial for high precision playback, facilitating functions such as play, pause, index, image steps and fast search. 6 built-in push buttons additionally simplifies video forensics. 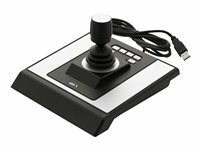 AXIS T8313 Jog Dial is supported in ACS ver. 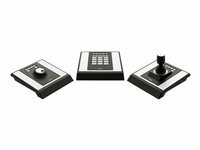 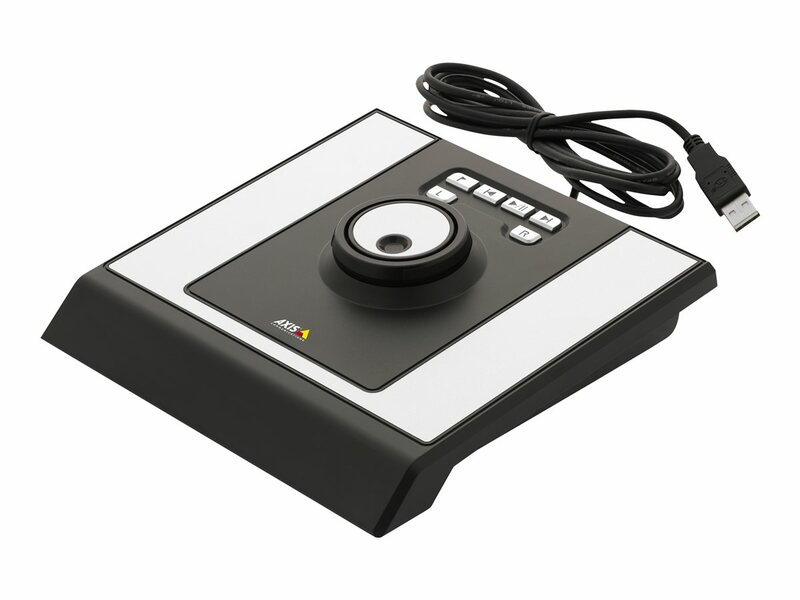 3.3 or later.AXIS T8313 Video Surveillance Jog Dial is used for navigating through recorded video. 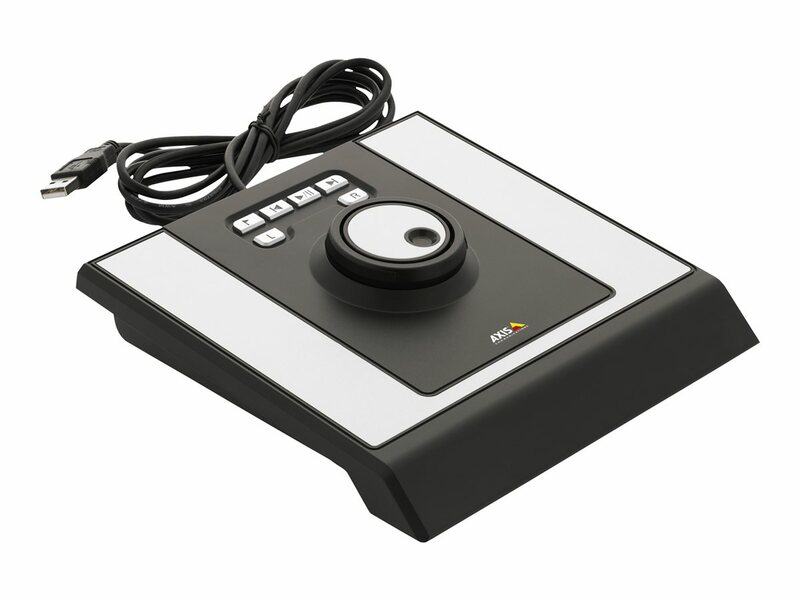 AXIS T8313 Jog Dial also has six application defined hotkeys as well as a navigation dial.